Twelve Days of NGY Giveaways – The Eleventh! Giveaway the eleventh is a set of handmade glass bead stitch markers. Winner will be chosen by random draw from entries received by 10pm CST on December 13th (TODAY!). Use the form below to enter and good luck! 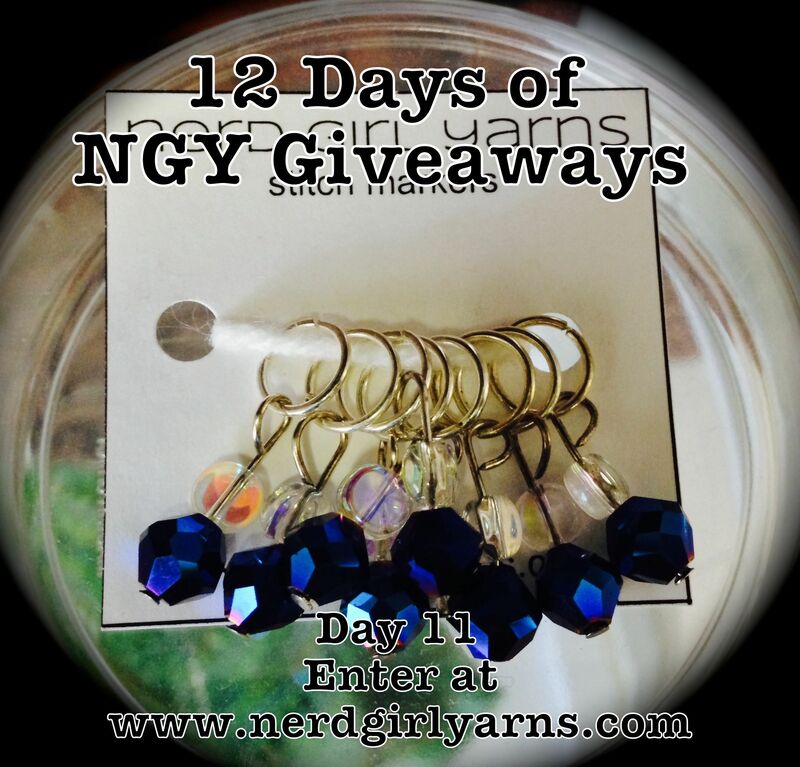 ← Twelve Days of NGY Giveaways – The Tenth!